Signups for the USA August '12 TeamDM Instagib Tournament are now open! This months map/wad is vex-daemon Map01. Players interested in competing can sign up by visiting the registration link below. 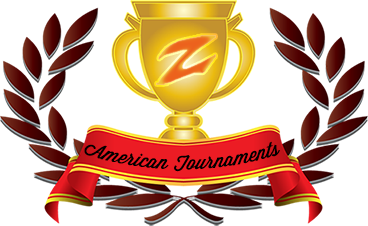 If you have any questions please contact Dannyboy in the #zd-tourneys channel. Registration ends on the 1st of August.